The Real Thing? Mexican Coca-Cola. After the New Coke debacle did Coca-Cola bring back the original formula when they introduced Classic? In a word, no. Classic Coke is sweetened with HCFS, before New Coke the original formula used good old cane sugar. In the 1980s, most major soda producers (and many food manufacturers) switched from using sugar as a sweetener to using high fructose corn syrup because it was both sweeter and cheaper than sugar. Due to the rising price of corn syrup, as well as increased consumer demand – primarily in the name of health – for sugar sweetened drinks, some manufacturers are considering a switch back to sugar. Others, like Jones Soda, have already done so. As consumers, we don’t always have a choice when price is an issue, but let’s assume for a moment that all of our favorite drinks switch to sugar. Is this a good thing? If you have ever gone out to pick up extra packs of (kosher) Coke during Passover, when the sugar-sweetened version is put in stores, your answer is probably yes. But if you don’t like the taste of the version made with sugar, the possibility of a switch is less appealing. Why am I just thinking about this now? Around this time of year in America, Coke puts out a special version of its flagship beverage that ostensibly is geared toward the Jewish population as its celebrates Passover. 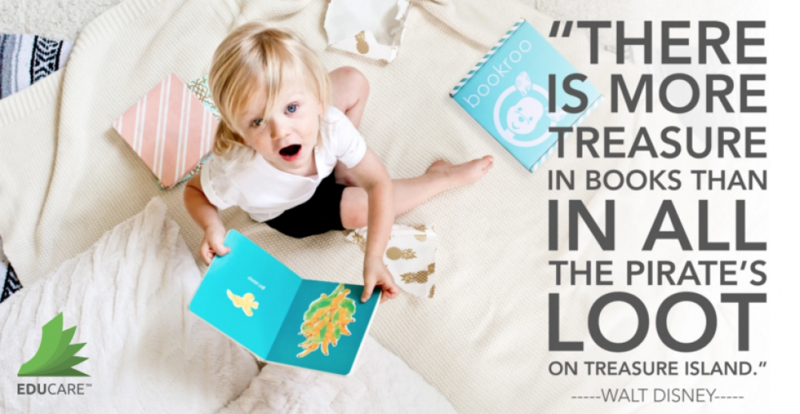 You’d be lucky to find any of it, though. It’s selling out everywhere it appears on supermarket shelves. 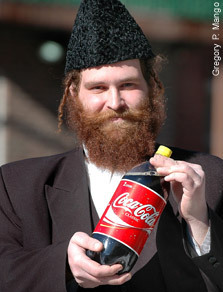 It’s not just the Jewish popualtion who love it, because Kosher Coke could actually be better called Real Sugar Coke. 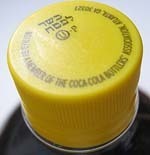 The standard American Coke is made with that dietary bugaboo high fructose corn syrup, but because the Jewish commandment is not to eat foods with leavening in them, corn’s out. So for observant customers, Coke (and Pepsi) makes special batches using real sugar. The taste difference is noticeable right away. It’s far better, like the Coke of your childhood. Because it is the Coke from your childhood. Coke phased out real sugar in the mid-’80s in favor of that industrial-grade, cheap sweeter that clutters our palettes in nearly everything we eat. A major reason New Coke failed is because it was around that time that Coke decided to switch out cane sugar for that processed glob HFCS; part of the disgust Americans felt for the new stuff was due to the fact we had been used to proper sugar before that. Most times of year, those Coke fans in the know can obtain Coke made with real sugar by getting their hands on bottles made in Mexico. 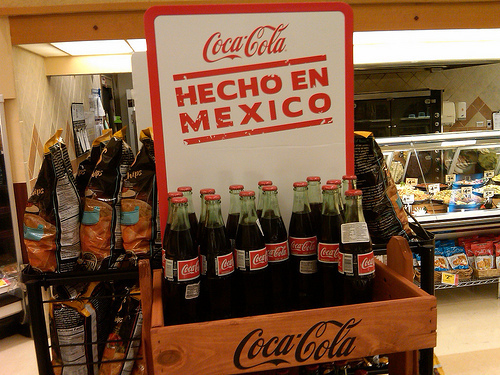 This so-called Mexican Coke is highly prized, and charged at a premium at gourmet stores and Latin grocery importers. In fact, many countries make “real” Coke, and it’s one of the unexpected pleasures of international travel that you can actually taste Coke as Coke was invented to be. Lots of other countries sell “the real thing,” too, including the United Kingdom — it’s just one more way that traveling Americans don’t realize they’re getting the shaft when it comes to food and infrastructure — but since Mexico is nearer, it’s easiest and cheapest for American consumers to get their hands on that. If this “healthier” Coke is such a big hit, and it’s clearly turning consumers on, then why doesn’t Coke just make it year-round? The simple answer is that HFCS is cheap. Last year, the Wall Street Journal predicted that higher corn prices would force the soda makers back to sugar, but so far, that hasn’t happened in the standard products, although Snapple recently announced that HFCS would get the heave-ho in a product makeover. Instead, the soda makers are being tricky, and bringing sugar back mostly to products it charges more for. Pepsi and Mountain Dew have noticed the thirst for beverages that aren’t made with HFCS, and in response, this month it’s coming out with its line of sugar-based Throwback drinks. But like Kosher Coke, they are not promised to stay on shelves forever. I don’t like HCFS, one of the least inventive and blandest ingredients on the menu, and it’s gotten to the point where I’m insulted when manufacturers think this low-grade sweetener is good for you. (The junk is in nearly every loaf of bread at the grocery store, and even in Newman’s Own lemonade, which you’d think would be more natural.) I don’t know about you, but I’d be willing to pay another nickel for my bottle of Coke if it meant it could be sweetened with real sugar. Either that, or I could convert or move to Mexico.